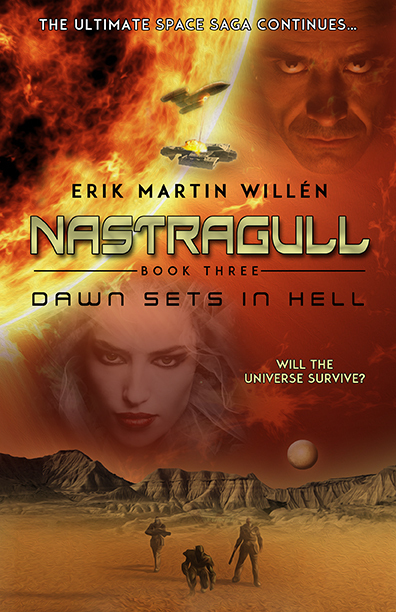 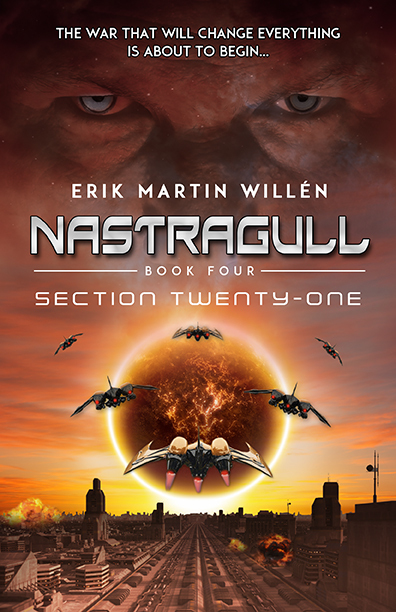 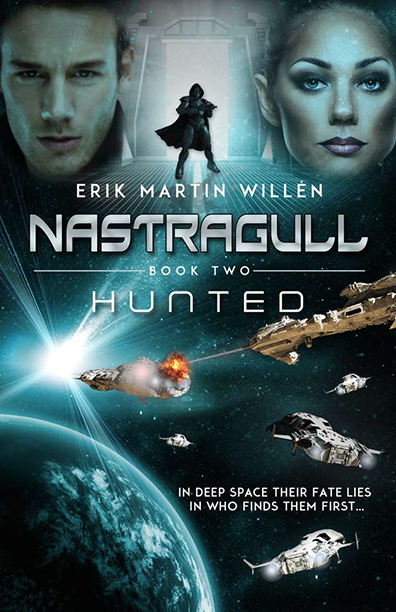 Erik Martin Willén has been creating science fiction worlds since he was a young boy, including working with a friend on a short-lived comic book version of Nastragull. 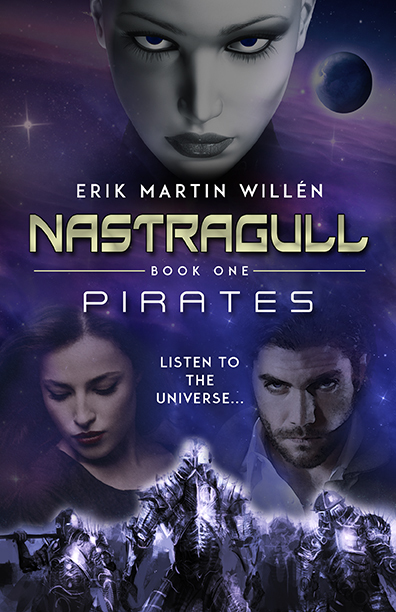 Erik loves creating worlds of epic proportion and exploring those worlds in the stories he creates. 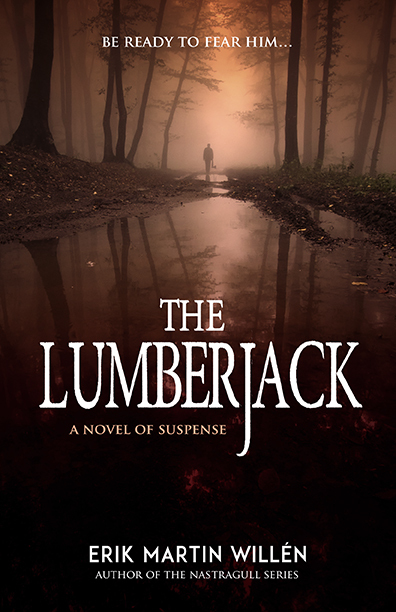 Erik currently lives in a small village in south Sweden where he is working on the next Nastragull novel, the first in a new series called Vixens, and his first suspense novel, The Lumberjack. 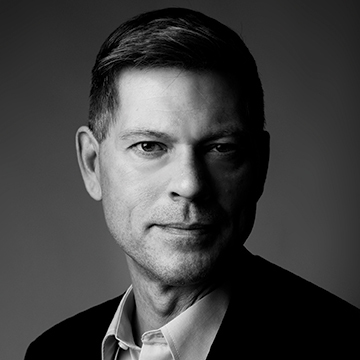 Sign up now to receive information about Erik Martin Willén, including news and special offers.